Audi is progressing at a great pace and soon we could see the same overtaking BMW, which is currently the top luxury car maker. 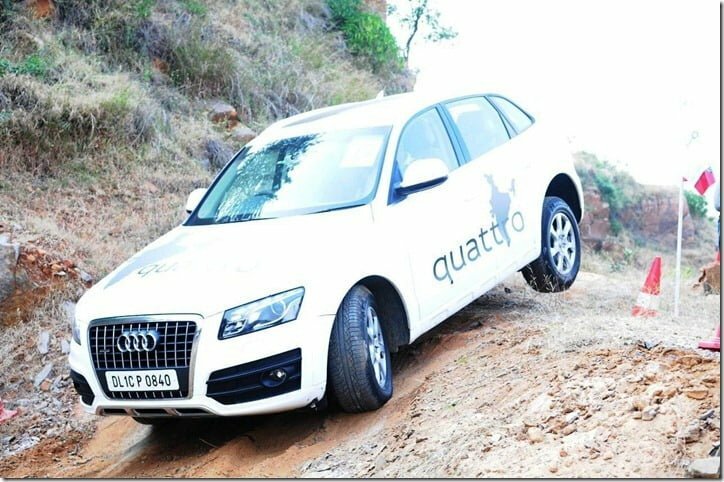 Recently the car manufacturer organized Women’s Power Drive, where women got a chance to experience the driving of the Audi Q Range. 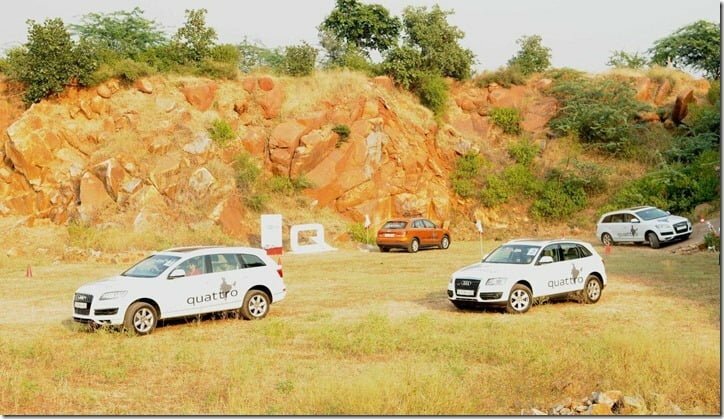 Organized in New Delhi, the drive was a part of ‘Audi Q Life’ program and took place in the presence of Audi enthusiast and film actor Gul Panag. “The notion that SUVs are being chosen by men only, is passé. Undeniably, these sporty vehicles have fast gained a preference among today’s women. A good number of our luxury SUVs are being driven by women in India. Audi has always been at the forefront of bringing out new technologies and offering its customers a luxurious and sporty driving experience. Customer delight is one of the pillars on which we plan to build our future and events like these are designed to give our customers a truly once in a lifetime experience”, said Michael Perschke, Head, Audi India. 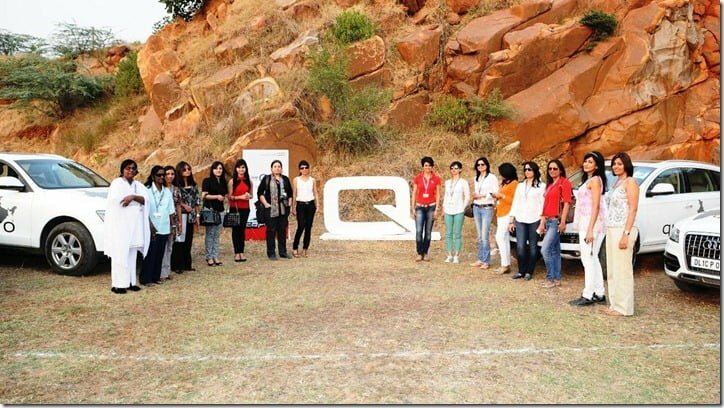 Gul Panag co-hosted the Women’s Power Drive and took women through the finer aspects of the program, explaining them the features of Audi Q3, Audi Q5 and Audi Q7. “I am very devoted to the cause of promoting driving for women. I am certain that Audi’s special focus on catering to this segment will inspire many more women to take to the wheels. The Audi’s Q range – Audi Q7, Audi Q5 and the Audi Q3 are SUVs with different dimensions but all are equally apt for women. 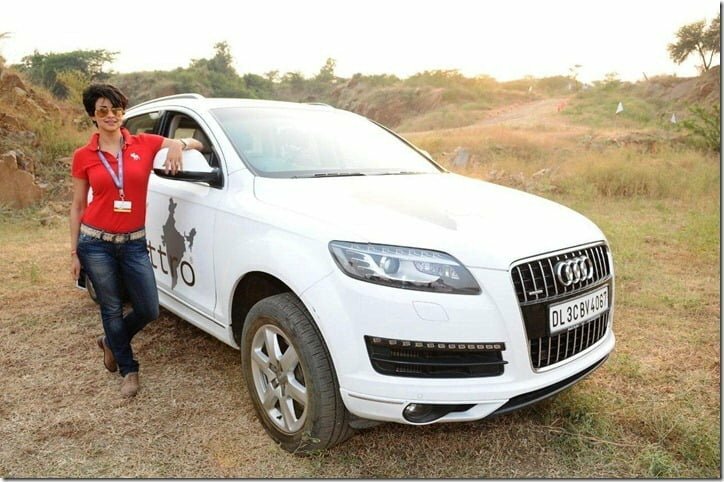 I am especially proud and excited to be associated with the ‘Audi Q-Drive’, as it will give women like me an exclusive opportunity to experience the power of the Qs and see how suitable it is for them as well”, said actor Gul Panag. Making the drive even more exciting was the presence of a team of India’s most prominent motorsport experts. The second leg of the Women’s Power Drive is in Mumbai on October 26. Stay tuned to Car Blog India for more updates.